Apple Battery Recall: Does Your Device Qualify? “…determined that a very small percentage of iPhone 5 devices may suddenly experience shorter battery life or need to be charged more frequently. 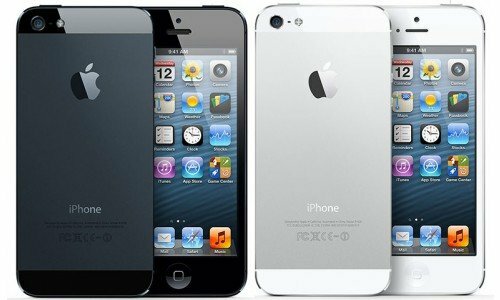 The affected iPhone 5 devices were sold between September 2012 and January 2013 and fall within a limited serial number range. Symptoms of a defective Apple battery include a shortened battery life and the need to charge your device more frequently. It can also affect how much you receive when it comes time to sell your phone. At ItWorthMore, every battery in every device is tested to see how much its capacity has diminished. Batteries that are found to perform beneath a certain threshold need to be replaced. This costs money, which means you’re not getting as much for your phone as you would if the battery were functioning at an acceptable level. If you having a feeling your iPhone 5 device may be one of those affected, head over to Apple’s Support site here. All you have to do is provide them with your iPhone 5’s serial number which can be found on your phone by going to Settings > General > About. If your iPhone 5 qualifies, there are directions you can follow to have your battery replaced. Tips on how to maximize your Apple device’s battery performance can be found here.